To write a killer “About Me" page you need to look beyond simple self-promotion and set out what your blog is about. Explain what motivated you to start writing and give a backstory. Don’t be afraid to let your personality shine through. What is the purpose of your blog? This is your chance to define what your blog is about. What is your brand? Whether you are a one-person show or a business blog, you will have a brand. Consider your backstory and the journey to get to where you are today. Ask yourself where you want to get to in the future. It all forms part of a brand. Decide what it is, and create the content and design accordingly. Who is your target audience? Work out who your target audience is. This will help you set the tone of your “About Me" page. Once you have answered those questions, you have a clear idea about the message you want to get across. The about me page is the one place where you can outline your blog with more than just a sentence or two. However, it doesn’t give you a license to simply write a long essay. The content still needs to be focused and relevant. There is a time and place for facts. This is not one of them. The key is to offer a window to your blog, not just a wall of text. You should set out the reasons you started your blog and what you aim to achieve. 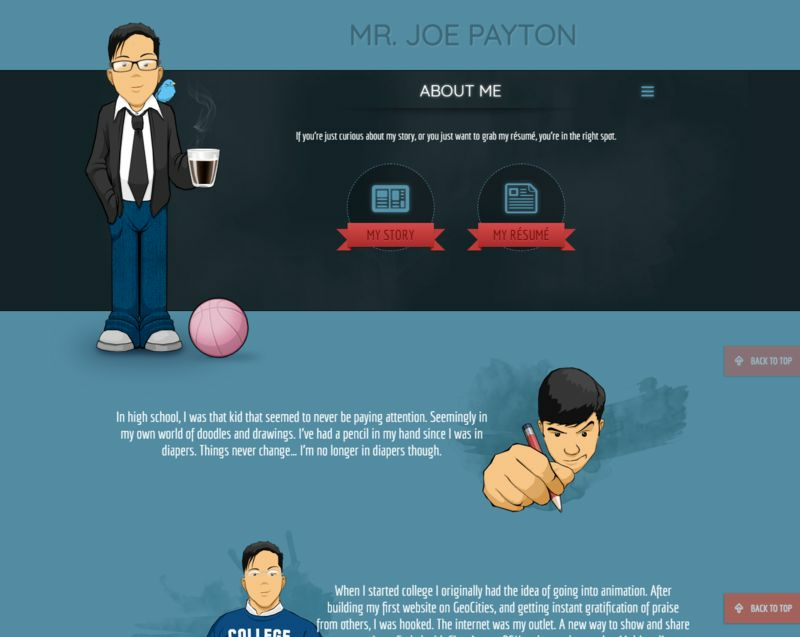 Web designer Joseph Payton uses the page to share his story, right back from the time he was in diapers. The humorous tone has a serious message - that he has always loved designing. This in itself is a key part of Joe’s brand and persona. Where blogs are run by individuals, the personal story in the “About Me" page is a common sight. It connects the reader with the person behind the blog, helping build rapport between the blogger and the audience. Most brands would balk at the idea of swear words but the great thing about blogs is the freedom it offers. The Middle Finger Project blog was set up by rags-to-riches entrepreneur Ash Ambirge in 2009. She shares her remarkable story in greater detail below but the top banner sums it up. The photo is another smart addition, which adds a friendly touch. Ash clearly portrays herself as a no-nonsense entrepreneur who endured hard times to enjoy success. Her blog is about empowering and enabling ambitious women to follow her example. Because she sets the brand, Ash is able to get away with using colorful language that would otherwise be frowned upon. More importantly, the language is used to underline the dramatic events in her life. The list includes personal events and the use of humor elicits empathy from the reader. The unconventional approach has proven to be a success for Ash, who earns $1m+ a year from her blog alone. Get a FREE PDF With the Top 5 About Me Page Mistakes! Having a set of values can contribute significantly to your brand. It shows the type of blog or company you aspire to be and the morals you follow. The world’s biggest micro-blogging platform, Twitter uses the “About Me" section to have a whole page dedicated to its values. While a global brand may have the resources to pursue such lofty values, it would be a smart move to follow its approach. You may not be able to respond to every international disaster but you could provide support for your local school or hospital. The point is to have a set of realistic values that you and your blog can work with. While the approach from The Middle Finger Project is refreshing, it’s not for everyone. You need to consider your market, and sometimes a more subtle tone is required. The section doesn’t go into great detail but it gives a good overall picture of Michael’s vision and where he can help. This is enough to entice the reader to find out more. Scroll down the page, and you will find Michael’s story. 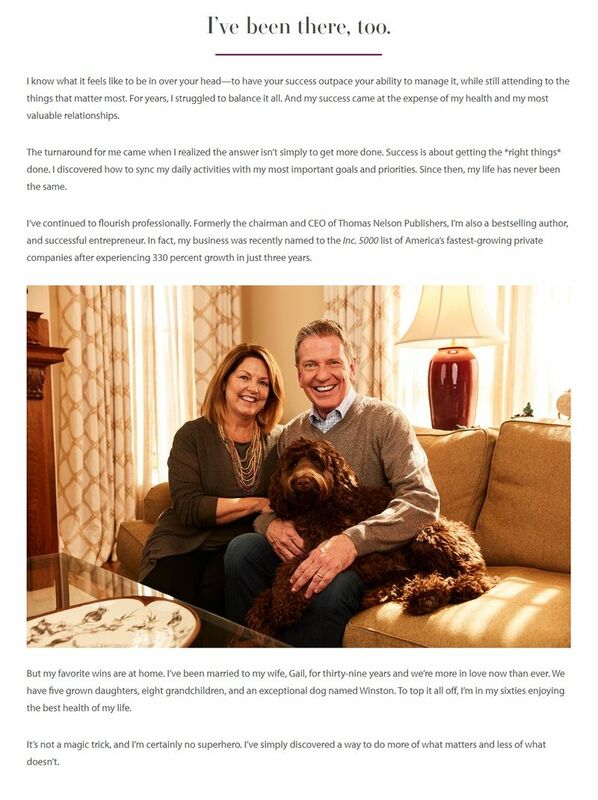 Complete with a picture of him at home with his wife and their dog, you start to understand his values. Michael also details the journey that got him to where he is today. A successful business leader who found he was making too many sacrifices with his personal life. So, he found a way to strike a balance and wants to share his methods with others. Both Michael’s and Ash’s “About Me" pages are lengthy. 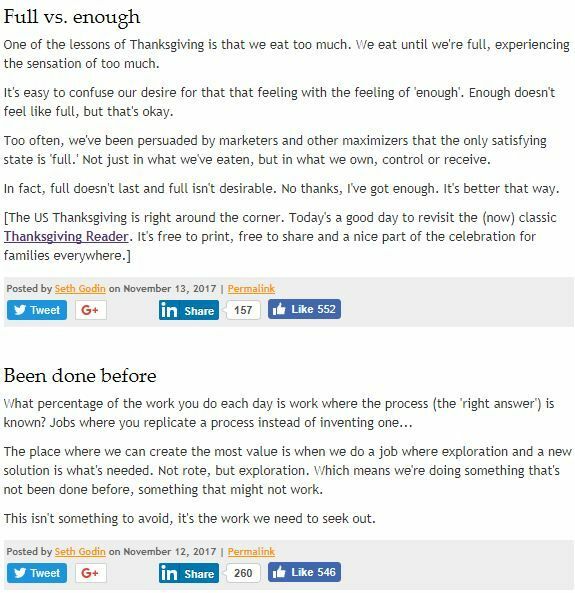 That in itself doesn’t matter, as long as the content is engaging, interesting, and relevant. The last thing you want is the reader to zone out and get bored half way down. 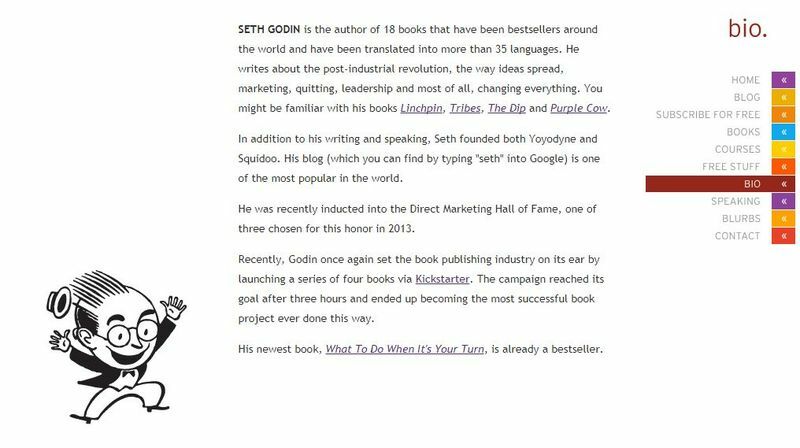 Author Seth Godin takes a much more simplistic approach to his “About Me" page. This short and succinct biography gives you all the information you need. By the end you know Seth is a best-selling author, a marketer, and finds unusual ways to sell his books. 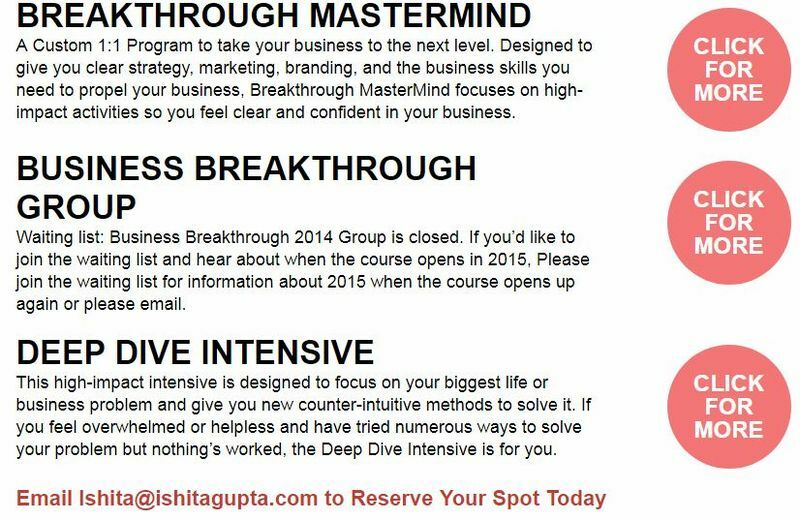 He also gives you his specialties, namely ideas, marketing, and “changing everything." The little cartoon at the bottom adds an injection of personality. Though not as lengthy as other examples, all the information on the page is relevant to what the reader needs to know. Maintaining consistency across the different pages helps to develop your brand. An inconsistent style can lead to confusion for your readers and insufficient understanding of what your blog is about. The ultimate way you can show how your blog has helped others is to prove it with a case study or social proof. 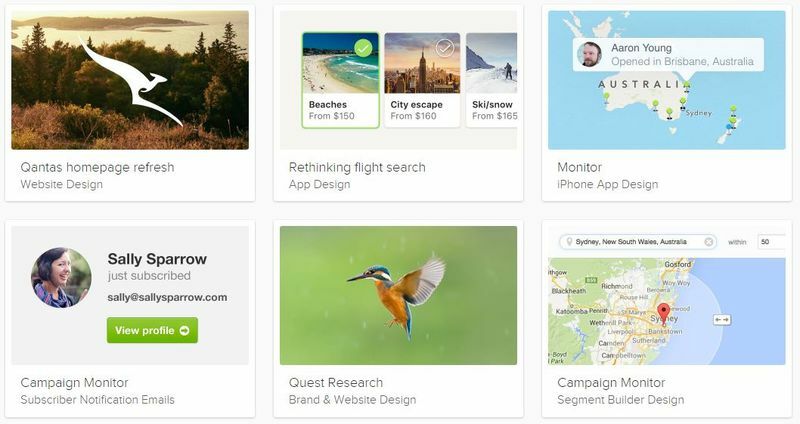 Front-end developer and UX designer Adham Dannaway uses a portfolio to showcase his work. With an impressive portfolio, Adham is able to showcase the breadth and quality of his work. Potential clients will have a deeper understanding of his abilities and be more comfortable to work with him. The tweets pop up between sections through the page and help to break up the text. There’s no way your eyes can avoid them but they’re not overly distracting or intrusive. Studies suggest nearly 70% of customers look for product reviews online before making a purchase. So, having social proof on your “About Me" page will boost your conversion rates. This can easily be overlooked. The reader knows who you are, what you do, and how you can help them, the next step is for them to contact you. As well as having a simply fantastic “About Me" page, Ishita Gupta adds a “Work Together" section at the end. 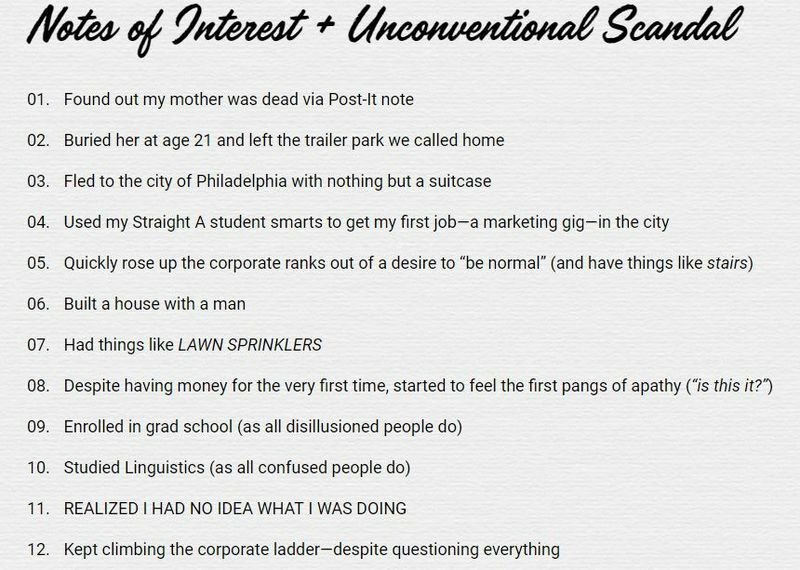 If the reader gets to the bottom of Ishita’s “About Me" page, they are definitely interested. So it makes sense to give a variety of options to find out more. 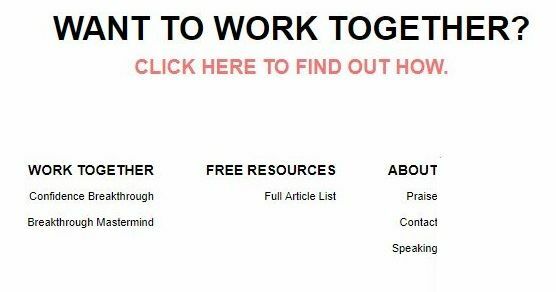 The “Work Together" link takes you through to a new page that outlines her services in greater detail. This is an excellent example of using your “About Me" page to drive revenue to your blog. 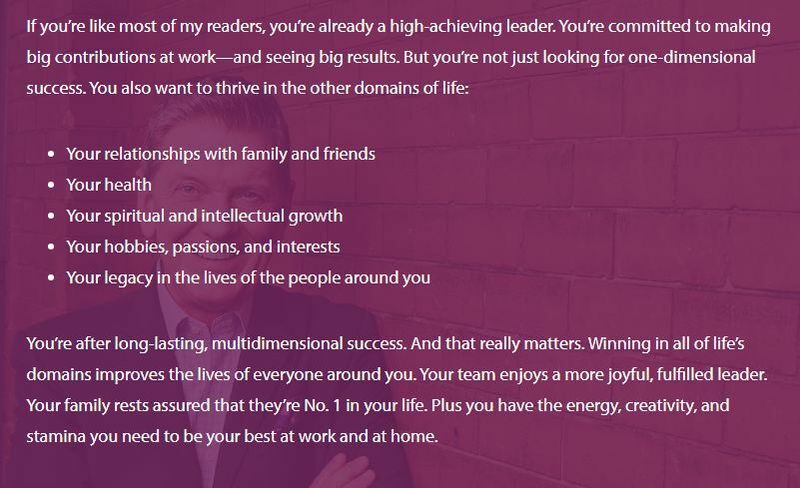 The “About Me" page is more than just demonstrating your abilities and experience. Readers want to know the personalities behind their favorite blog. Don’t be afraid to be a little bit outrageous if it fits with your brand and target audience. Much like images, adding color to personalities can boost the level of engagement. Nonetheless, you should ensure the content is relevant. 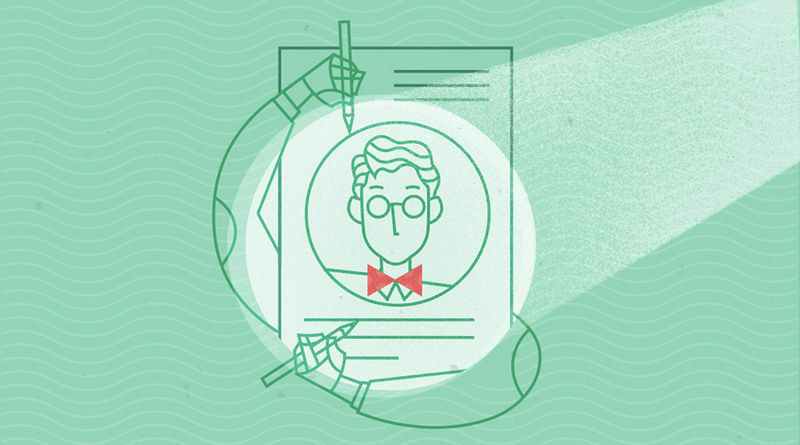 An “About Me" page should serve as a guide to your blog, explaining its history and purpose. If you are comfortable with having your face on your blog, then you should display it on your “About Me." It can be used to make you familiar with your readers. Tell your personal story, and any hardships you experienced along the way. Everyone has challenges in their lives, so you will be able to connect with them by sharing yours. If you are offering advice in any way, shape, or form, your readers will need to feel reassured you understand them. Above all, the “About Me" page is your opportunity to showcase your abilities to the world. Just be creative with it.